Things to Do features entertainment nearby. Take a look at this list. Most events are free and family friendly. Looking for something special to do this weekend and into next week? Check out this list of events. Most are free and many are family friendly. Through Dec. 30 (5 to 9:30 p.m.) — View the 31st annual Christmas Festival of Lights at The Grotto, 8840 N.E. Skidmore St., Portland, OR 97220. Main entrance is at N.E. 85th Avenue and Sandy Boulevard. Tickets are $12 general admisison, $11 for seniors and military, $6 for children ages 3 through 12 and free for those 2 and under. Visit thegrotto.org for choir performances and more information. Through Dec. 31 (4 to 9 p.m.) — Lighting of Maddax Woods, 5785 River St., West Linn. Enjoy a magical walk down a lighted, accessible path through the woods to the viewing platform on the Willamette River. Free. Through Dec. 30 — "A Christmas Memory" paired with "Winter Song" at The Armory, 128 N.W. 11th Ave., Portland. Visit pcs.org for showtimes and tickets. Dec. 20 (6:50 to 7:15 p.m.) — Hear the Chamber Music Group at The Armory, 127 N.W. 11th Ave., Portland OR 97209. Visit pcs.org for details. 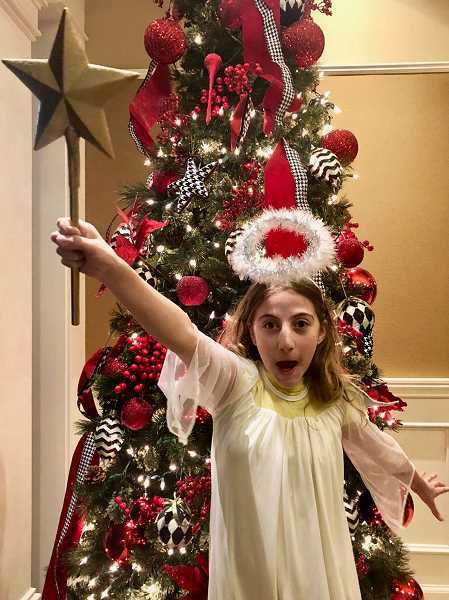 Dec. 20 - 23 (7:30 p.m. and 2 p.m. Dec. 22 and 23) — Lakewood Theatre Company continues its production of "The Best Christmas Pageant Ever" at Lakewood Center for the Arts, 368 S. State St., Lake Oswego. Tickets area $15 for adults, $12 for children online at lakewood-center.org or by calling 503-635-3901. A holiday classic. Dec. 21 (7:30 p.m.) — New Thought Center for Spiritual Living is hosting a holiday concert featuring Lauri Jones, Laura Berman and LaRhonda Steele at the center, 1040 C Ave., Lake Oswego. Tickets are $20 each online at BrownPaperTickets.com/event/3901906. Dec. 22 — Canva Azul will play live Mexican and Latin American music at Sabrozon Mexican Restaurant, 17770 Pilkington Road, Lake Oswego. Free. All welcome. Dec. 22 (1:20 to 1:50 p.m.) — Hear World Stage Theatre at The Armory, 128 N.W. 11th Ave., Portland, OR 97209. Visit pcs.org for details. 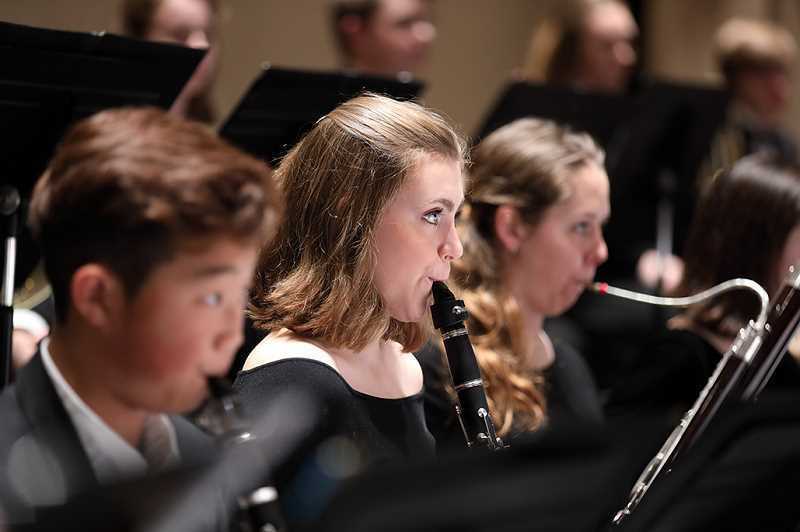 Dec. 26 (7:30 p.m.) — Portland Youth Philharmonic will present its annual Concert-at-Christmas: Thunder and Lightning at Arlene Schnitzer Concert Hall, 1037 S.W. Broadway, Portland. For tickets visit portlandyouthphil.org. Dec. 27 (2 p.m.) — Family program with cookies and coloring at West Linn library, 1595 Burns St., West Linn. All ages welcome for relaxing coloring and thumbprint art. Cookies and coloring supplies provided. Free.